Mintcake provide professional and stylish website design services that combine a great visual experience with intuitive functionality. 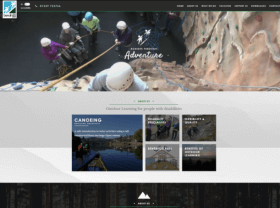 Whether you need an affordable entry-level website, or are looking for an advanced and highly interactive solution, Mintcake has the creative talent, technical expertise and experience, to help you achieve your objectives. WordPress is the world’s leading website development system and provides access to hundreds of high quality design “themes”. These themes can be customised to suit your needs by incorporating your logo, changing the colour scheme, adding images and content etc. 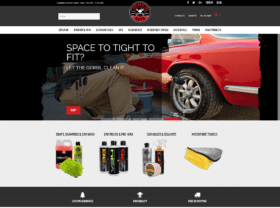 Mintcake can provide affordable packages for start-up businesses, which combine a customised WordPress design theme with “add-on” functionality including enquiry forms, integrated maps and even an online shop. 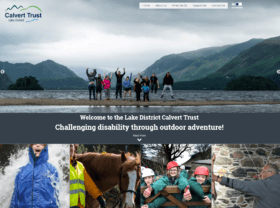 If you are looking for a website design that is tailored closely to your needs or reflects your existing branding, our creative team of designers and developers can create a high quality bespoke web design. By incorporating advanced functionality with a bespoke design we can create a sales focused, lead generating website that allows you to communicate effectively with your target audience. It has been reported that over 20% of adults in the UK used smartphones to visit websites in 2012 and tablet devices generated over 15% of all UK web traffic. It is expected that the growth in mobile website visitors will continue to grow rapidly over the next few years. All of this makes it essential that your website has a responsive design and the Mintcake team can help by providing a responsive website design that automatically adapts to the device being used. Don’t miss out, contact us today to find out how we can help people to view, or buy, from your website whenever they like, from wherever they are.